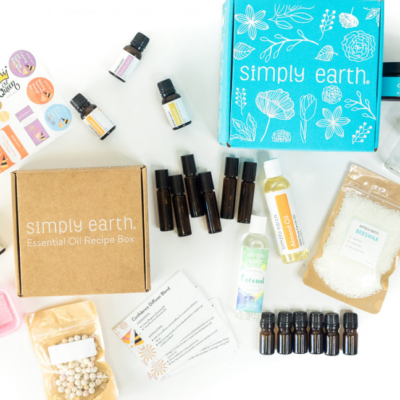 Simply Earth has released full spoilers for the November 2018 box! 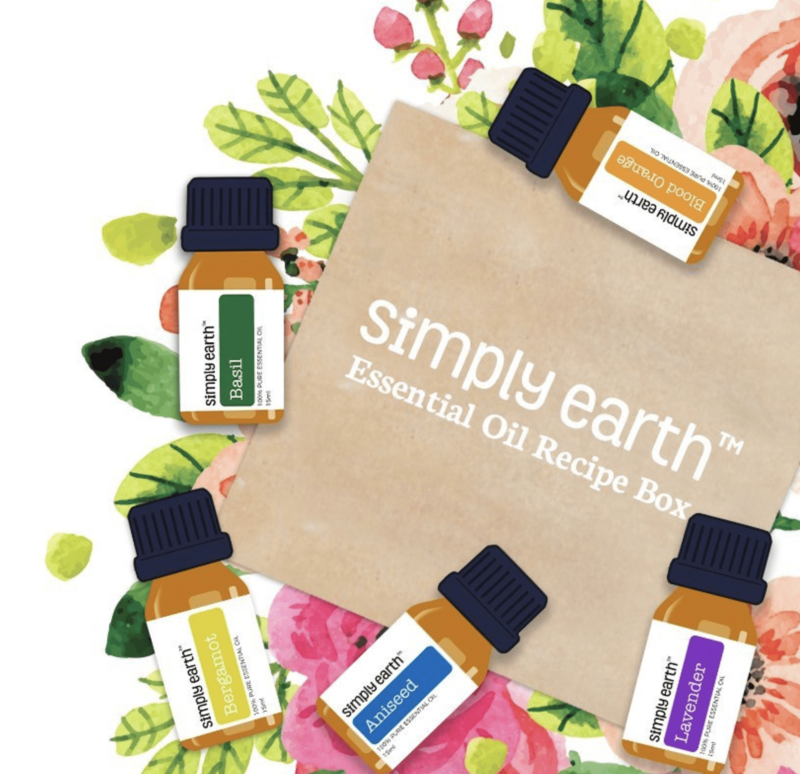 DEAL: Receive a FREE surprise essential oil with your box plus a $50 value “big bonus box” when you start any subscription. Use the code SIMPLYFREE at checkout. OR use HELLOFREE for a $20 gift card plus bonus box! 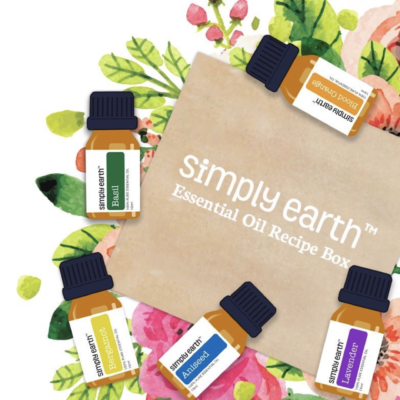 Essential Oil Made Easy. 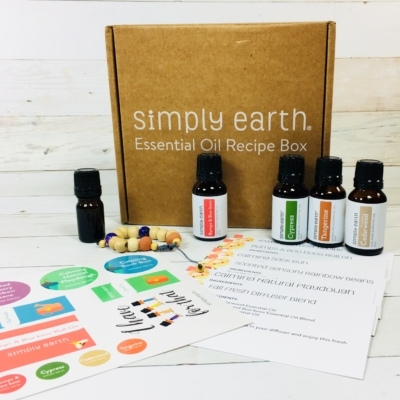 Each box comes with ready to make natural recipes and everything you need to make them: 5 essential oils, Containers to put the recipes in, Extra ingredients to make the recipes, 5-7 recipes on recipe cards. We donate 13% of all profits to help end human trafficking. Get $20 off future purchases signing up to a monthly subscription plan. Use coupon code HELLO.